(Indeterminate) [Introduced 1985 by SESE. 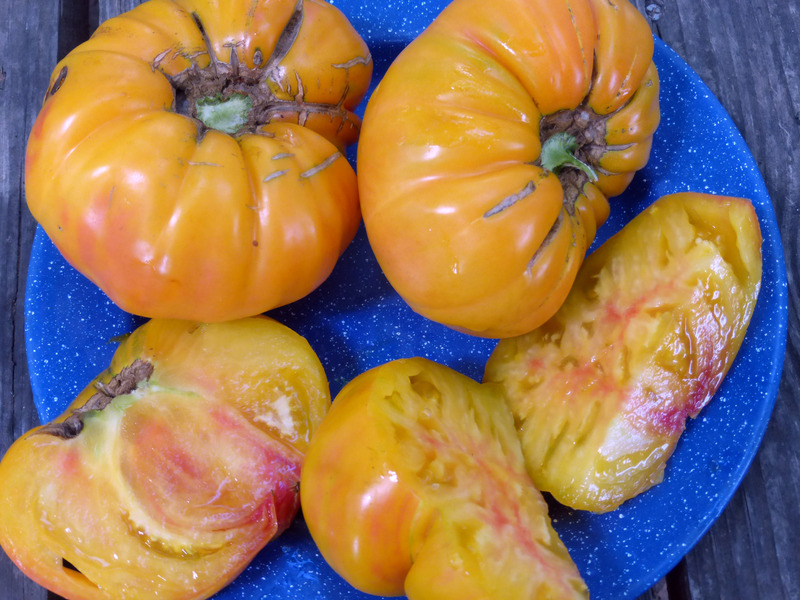 Mennonite family heirloom from Shenandoah Valley, VA.] Large, attractive and tasty tomato. Fruit color is yellow with a red center visible on the surface and throughout the core. Best color of several strains of this heirloom. 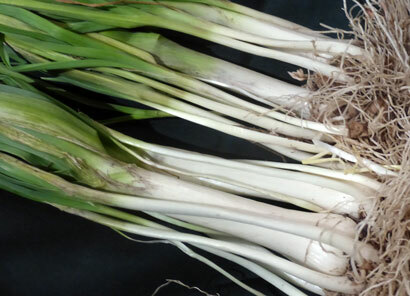 Not a heavy producer, nor does it tolerate drought, but its flavor and color are outstanding. Fruits often weigh over a pound. Pkt. Red Toch Softneck Garlic, 8 oz.